Today I am thankful for the gift of exercise. I know I recently wrote about strength and that it isn’t all about physical muscle, but the fact that I am able to get out of bed every day and use my body, is a blessing. Yesterday my mom and I took my dog for a walk, in keeping with our new Saturday tradition. There is a great walking path where she works and my 10 year old dog helps us keep a good pace, wet nose leading the way. Yesterday evening I used my therapy bands and equipment and did some exercises. Some days, my body just is not up for exercise and my joints ache so much that it’s impossible to do even the easiest exercises. But I can’t get in the habit that I often fall into of letting that be my normal, and taking for granted the days when I do feel well enough to work out. I have to be thankful for those days God has given me and use them to my advantage so that I will hopefully have more of them, the more I stabilize my joints and gain muscle. Another reason I have difficulty committing to working out is that some days I DO feel good and the workout makes my joints hurt worse. I used to be able to use 8 pound dumbbells for bicep curls and do 40 second long planks, not even a year ago. Recently my joints have decided they can’t handle that anymore. It’s often hard for me to accept that the exercises I’m doing now are much simpler and lighter than I used to do. But I can’t let that get me down. I have to push on and do the exercises I’m able, and only the exercises I’m able in order to maintain the strength I do have. So today, I am thankful. Thankful for the bad days, because the bad days remind me to appreciate the good ones, and to use them to their full potential, making my body the best it can be. You’re the child of your mother’s! then what is left to give? this is your time to live! to you, it comes surprising. 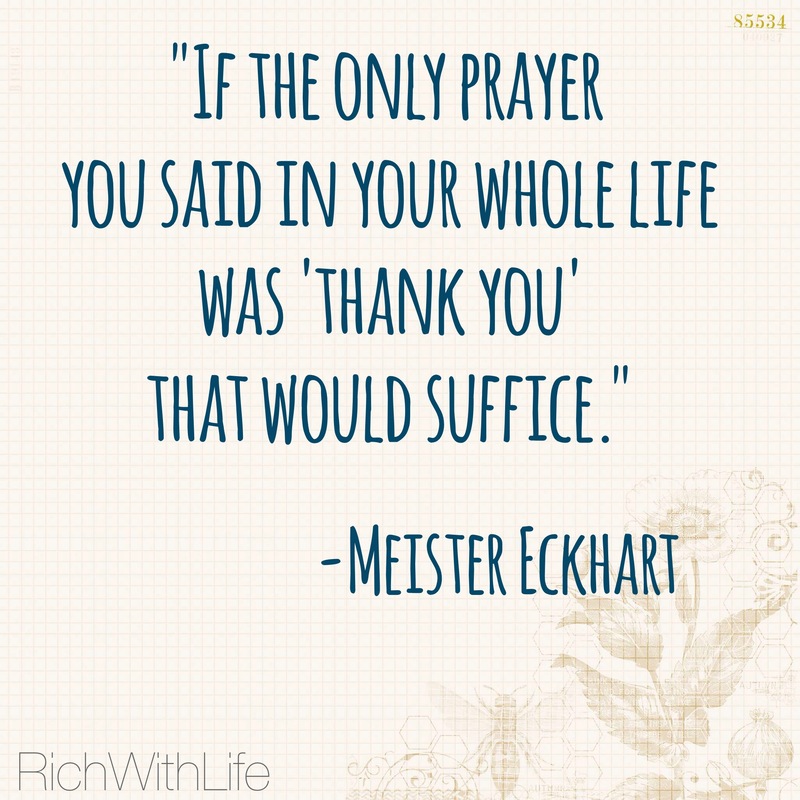 but what about thanking God? He’s the reason you have won! he’s the one with the key. Today I am thankful for my family and my access to good health care and my supportive, loving friends and my God.